Meet the guide at Urrbrae House. Groups of 10 or more can book guided walks on other days and times by arrangement. Cost $5 per person. School groups are especially welcome and special thematic walks have been developed. For bookings, contact Erica Boyle via email or on 8313 7405. Please note, Erica’s office hours are Thursdays 9 am to 2 pm, so email is the preferred contact method. 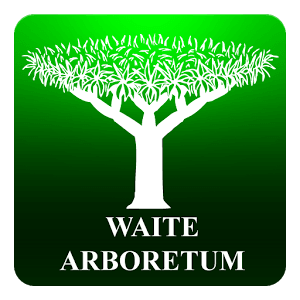 The Waite Arboretum is a living tree museum, held on trust and in perpetuity as a park or garden for the enjoyment of the public. Planting of trees from around the world began in 1928. 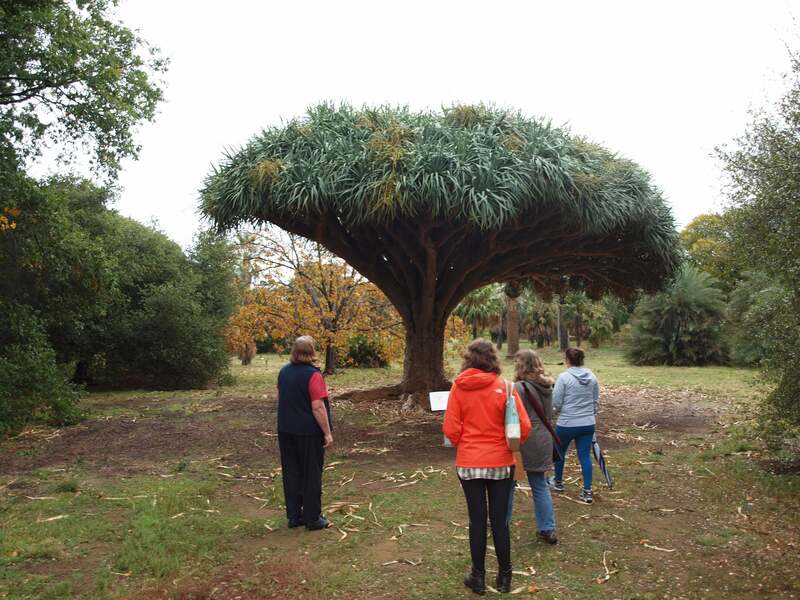 The Arboretum occupies 28 hectares and contains about 2,400 specimens representing more than 1,037 taxa, all growing under natural annual rainfall of 622 mm. A reminder that no dogs are allowed in the Arboretum except for guide dogs, hearing dogs and assistance dogs who are all required to be on a leash. Come and discover one of Adelaide’s best kept secrets!